Without a doubt. C.S. Lewis is my favourite Christian author. Although he is popular among evangelicals, some of his beliefs are not without controversy. Few figures loom larger over the past century of Christianity than C.S. 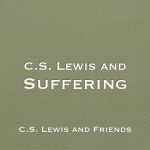 Lewis, whose rare and beautiful coupling of an indomitable mind and a sparkling imagination make for some of the most gripping writing on Christian thought a person could hope to read. If Lewis’ only achievement had been the creation of Reepicheep, it would have secured his place in literature. Fortunately, he did much more. In fact, he did more than most people realize. Lewis missed the digital age, which means his great body of work is mostly remembered for the parts of it that have been accepted—not for its controversy. Twitter has made controversy the memorable part of today’s public personalities. Any thought leader who expresses an unpopular opinion is likely to be dismissed entirely, their works thrown in a furnace, they themselves banned, excommunicated and sent off to our social media pillories. 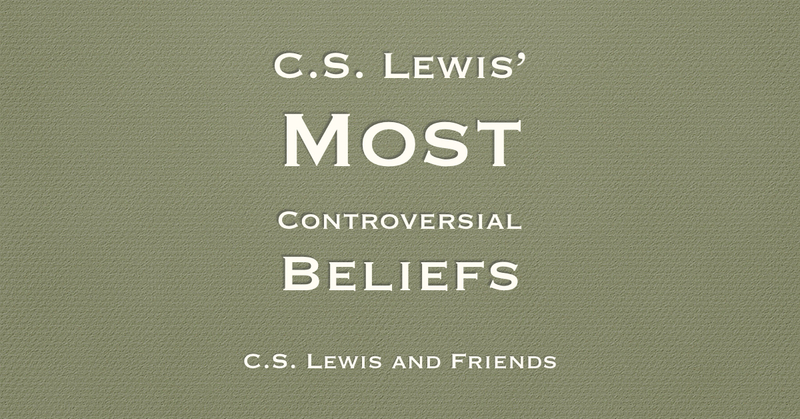 But Lewis did have beliefs that would not sit well with today’s audiences. Indeed, if he were around for his work to by hyper-analyzed by the Facebook theologians, he may well have experienced the ostracization so common for our edgier leaders today. So here is a list of a few of Lewis’ less orthodox beliefs. These are not listed here to suggest that Lewis ought to be held in lower regard or to diminish his legacy. This is not an attempt to rally an anti-Lewis movement. 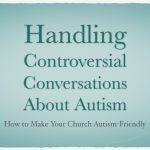 You can read the full article by Tyler Huckabee for Relevant here.